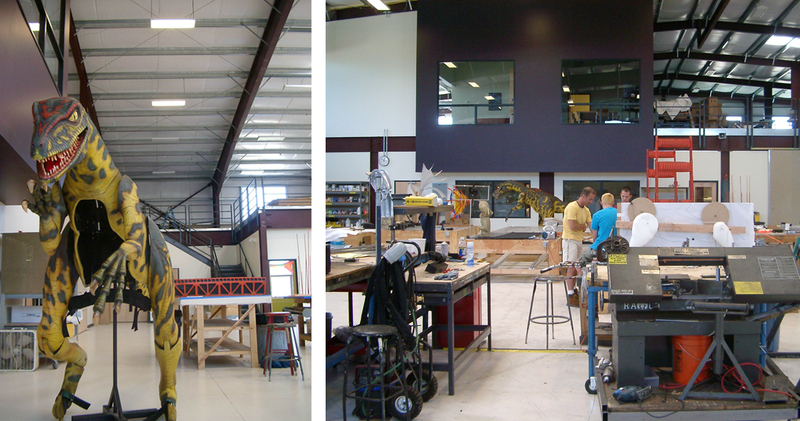 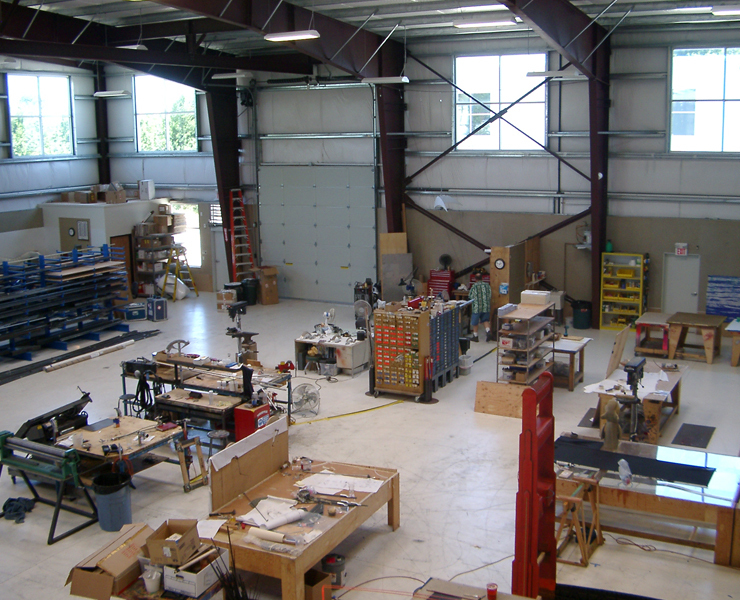 The 44,000 sf design and fabrication studio complex designed by Opsis Architecture provides new and expanded facilities for the design and construction of scenic and large scale puppet productions. 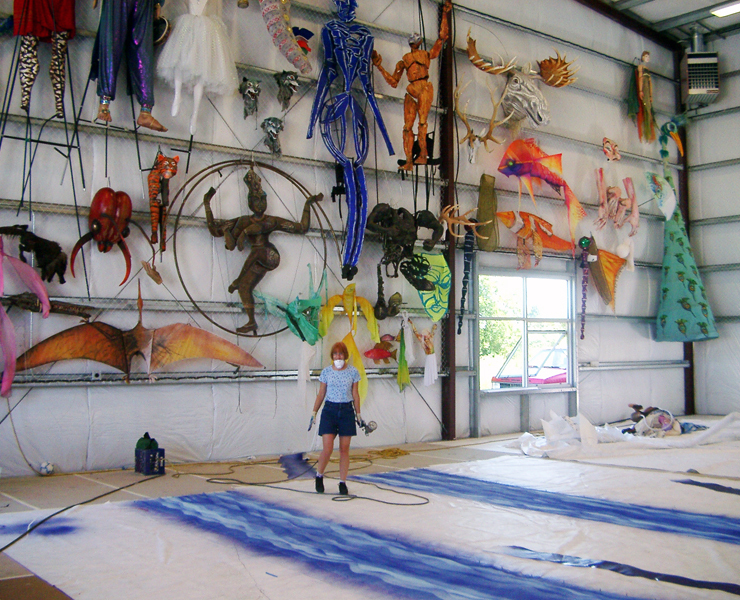 The studio’s creations include full productions for Disney Broadway musicals, Super Bowl half-time shows, and network television specials. 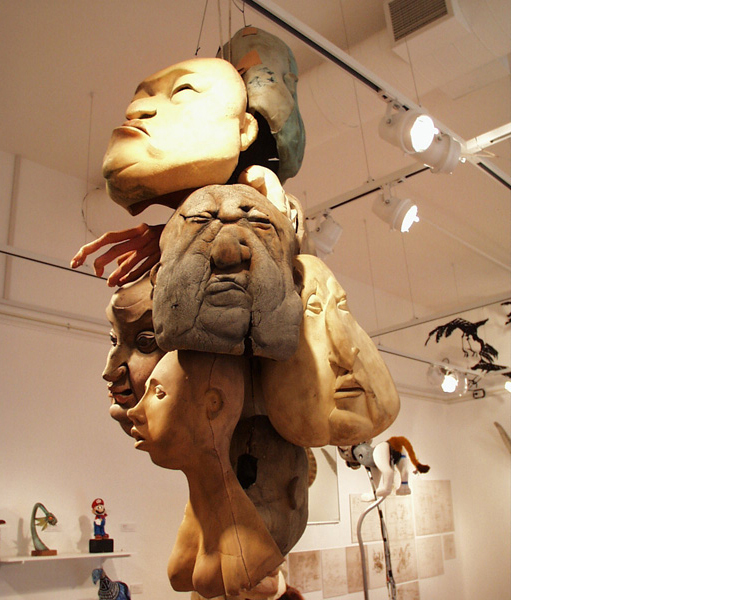 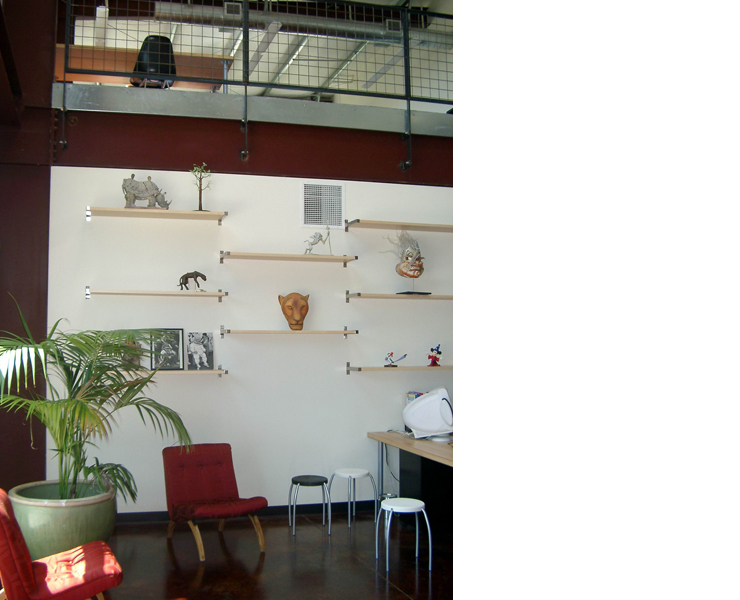 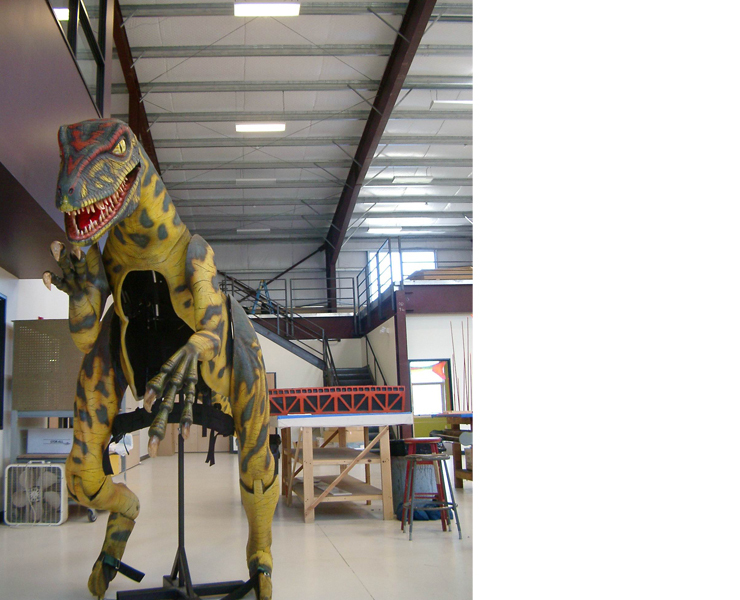 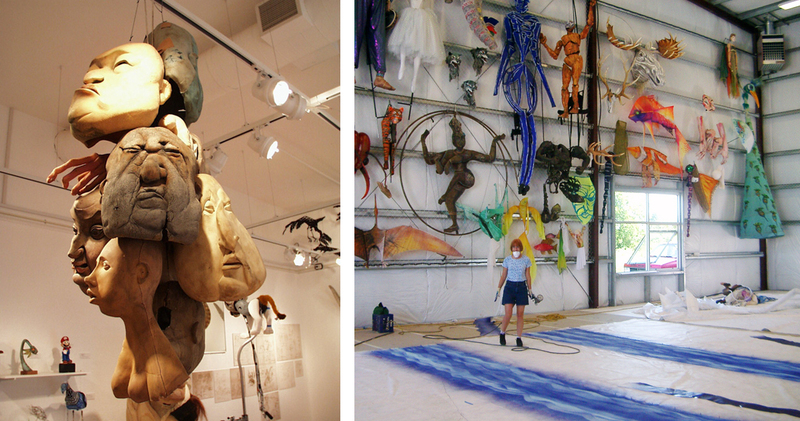 Special fabrication areas include sculpting, welding, fabric art, and animatronics. 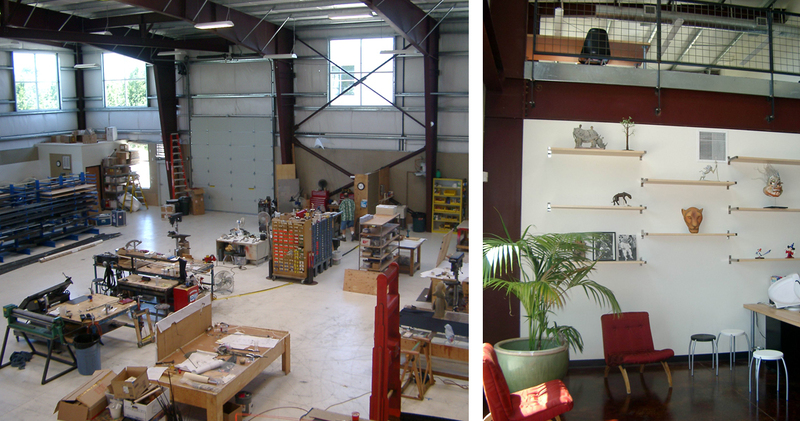 The building employs a simple industrial construction vocabulary with an emphasis on introducing natural light deep into the studios. 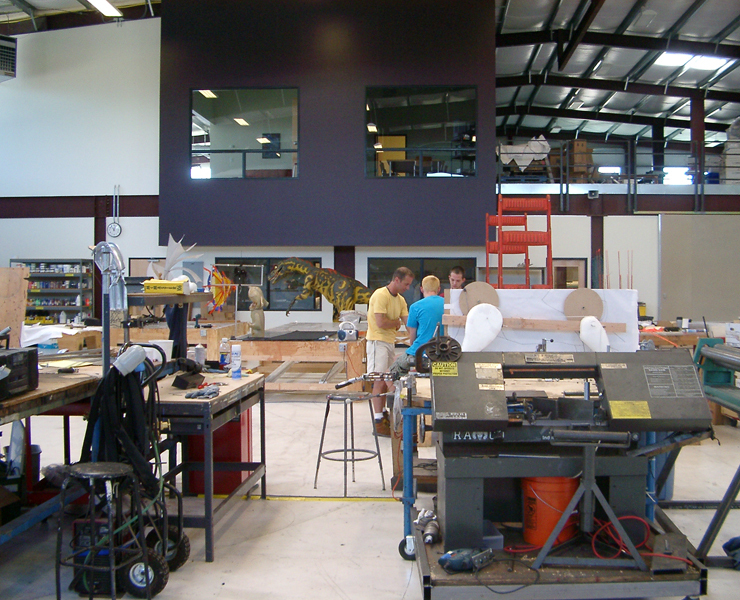 A two level entry lobby connects with business offices and design studios.